Communication is best judged by the effect it has on others and the impact it generates to achieve results. 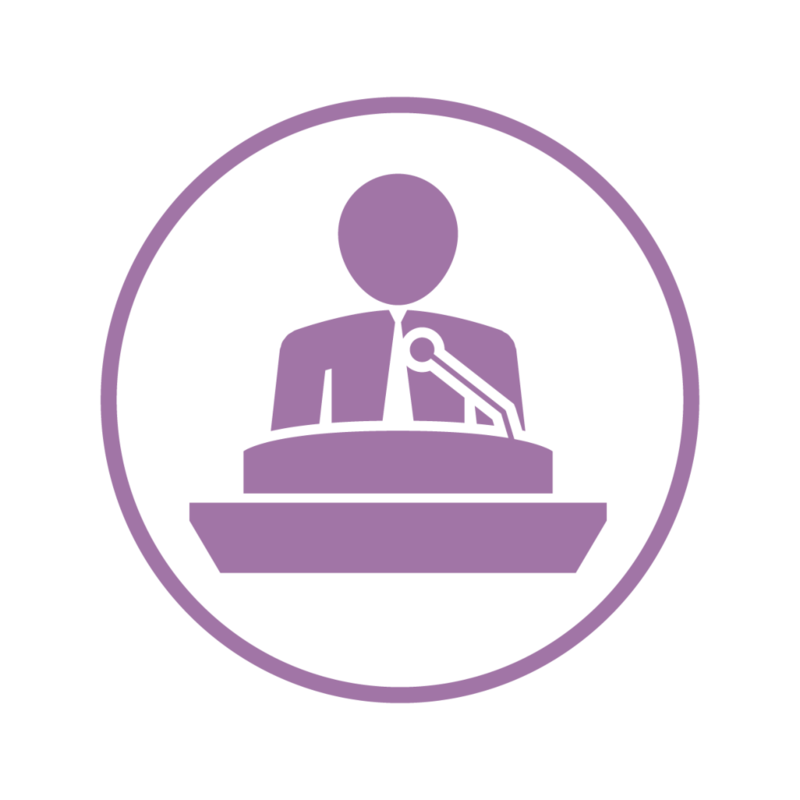 Highly effective communication skills are invaluable assets in today’s business world and active speakers have superior control over their voice, tone and body language. Good communication is about exchanging information, ideas and opinions effectively with those around us. One of the commercial challenges these days is about learning specific business communication styles for sharing concerns. Communication is the critical building block of a successful organization. 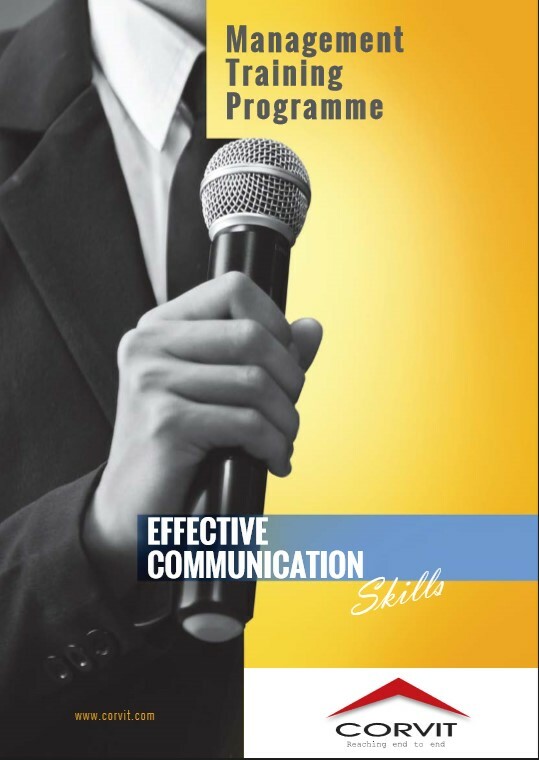 Our special programme on communication skills is designed for experts who are looking to improve their skills to become more assertive.